White tie is as formal as it gets. Everyone is dressed to the nines. Women should be wearing floor length ball gowns and sometimes even gloves. Men on the other hand are expected to wear tailcoats, a white vest, a white shirt, and should finish the look off with a white bow tie. Black tie is a touch less formal and allows for a bit more fashion freedom than white tie. Ladies should still wear a floor length dress however, it doesn’t have to be as structured as in white tie. Men are expected to wear a tuxedo. 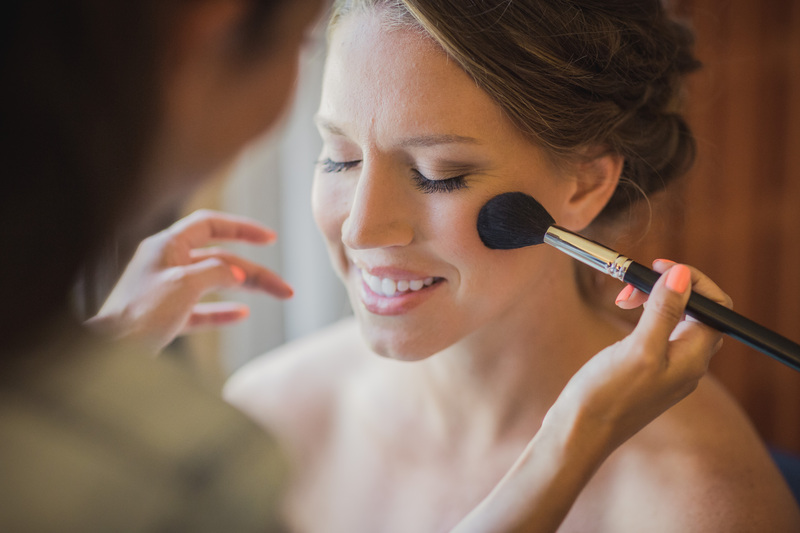 Your guests will still look smashing but will be allowed to breathe. 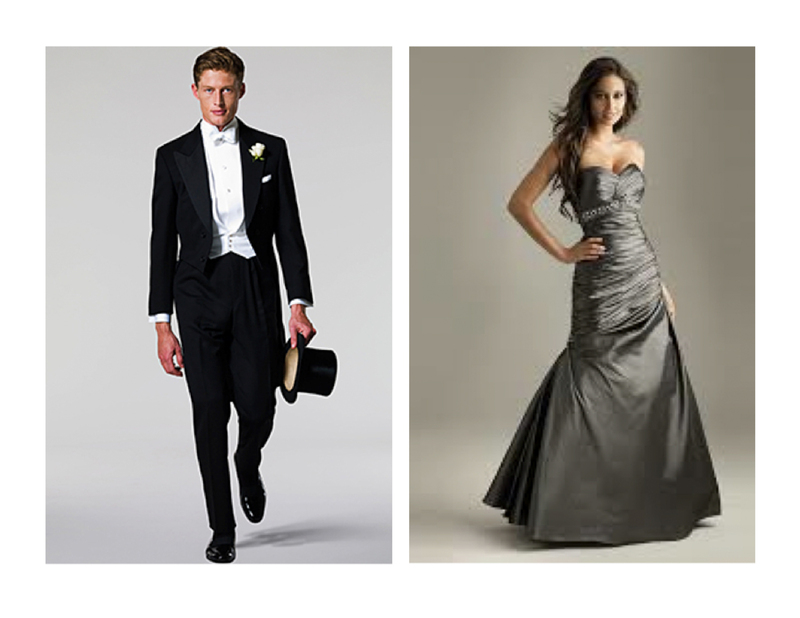 Black tie optional/suggested/creative gives your guests the option of being fancy with the ability to dress to impress. 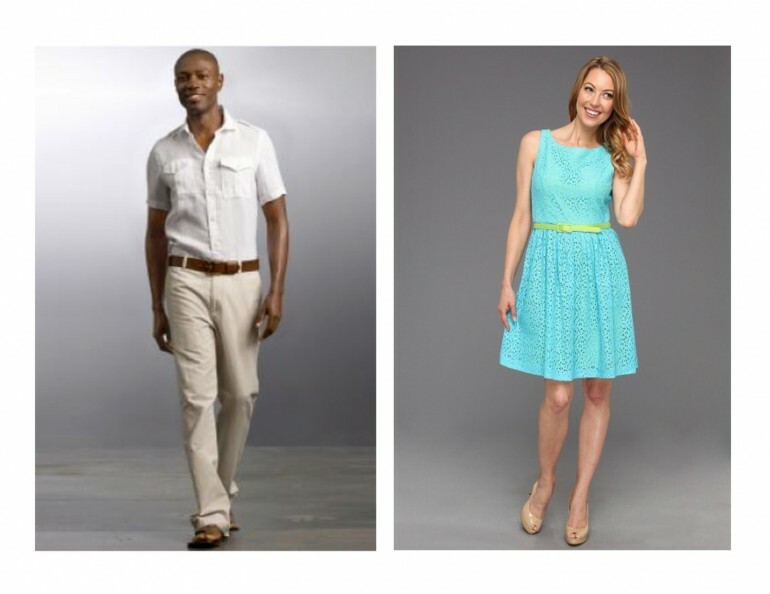 There is still an essence of elegance your guests will bring forth with their wardrobe. Women can wear either floor length dresses or formal dresses with a hemline just above the knee. 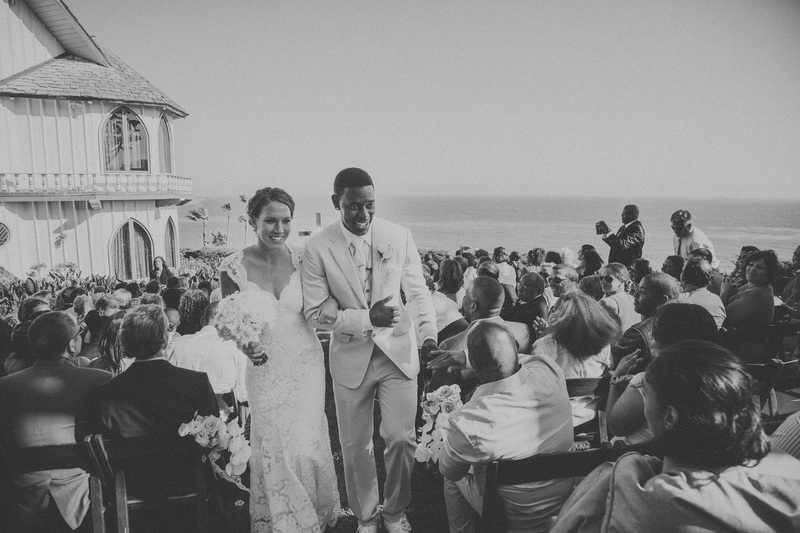 Men typically ditch the tuxedos, and grab their suits when given this option. 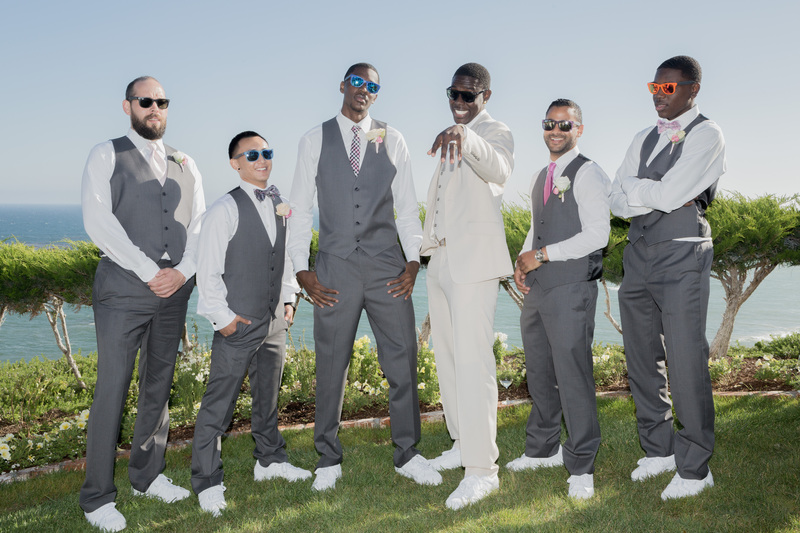 This is the attire that many outdoor, California style weddings are leaning towards these days. It gives your guests the opportunity to have complete freedom while also looking put together and classy. Ladies typically wear an above the knee dress that is still made from fancy fabric, but just has a shorter/less formal cut. Men can get away with dress pants, a button up shirt, and a jacket with or without a tie. Casual is as chill as appropriate wedding attire gets. 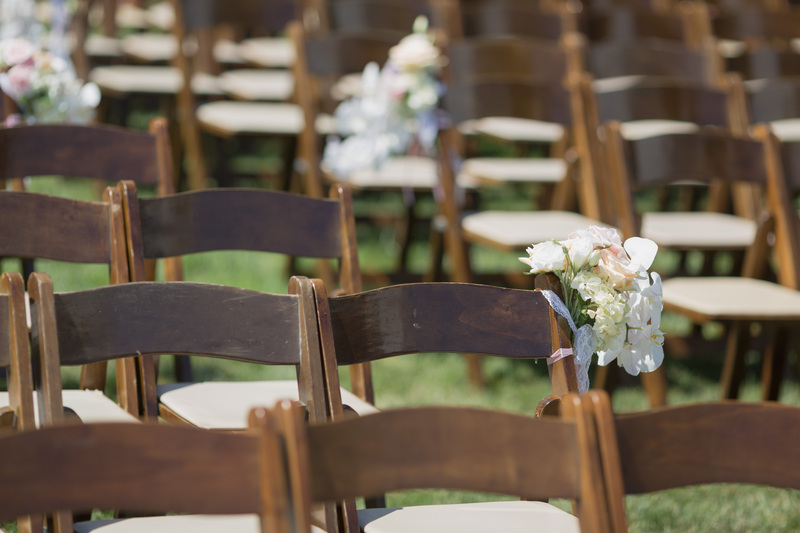 Even though it is simple, your guests will still look put together. Women usually wear a dress that is comfortable and pretty, such as sundresses or maxi dresses. Men can wear khakis or dress pants and a simple button up shirt. 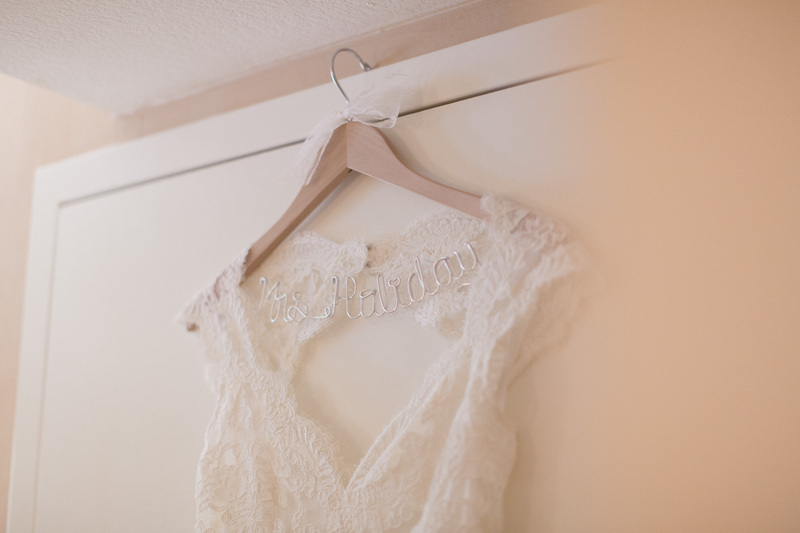 We hope these examples have helped you with your wedding day style. Remember that the best way to make it your own is to string together words that are both fun and searchable! With the love from Valentines Day still in the air, what better to talk about today than what every gal loves to receive, jewels! There is nothing better than getting a little something special on V- Day; particularly when it is an engagement ring. 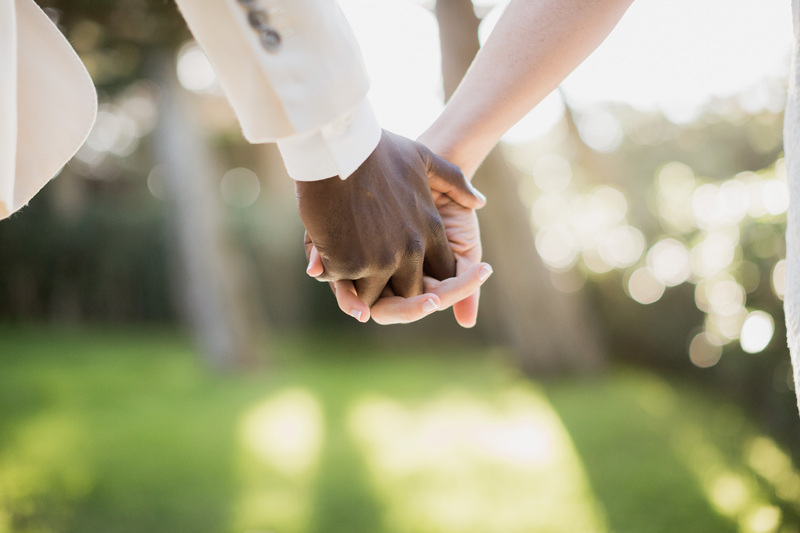 Approximately 6 million couples were predicted to get engaged on Valentines Day, that sure is a lot of weddings! One couple that decided to take the next step in their relationship on the “day of love” was Christina Aguilera and Matt Rutler. Can’t wait to see that rock! Getting an engagement ring is something every girl dreams about and getting it right is the key! This ring is going to become your main accessory, so it has to be something that fits your style like a glove! There are so many options to choose from that sometimes it can get overwhelming. 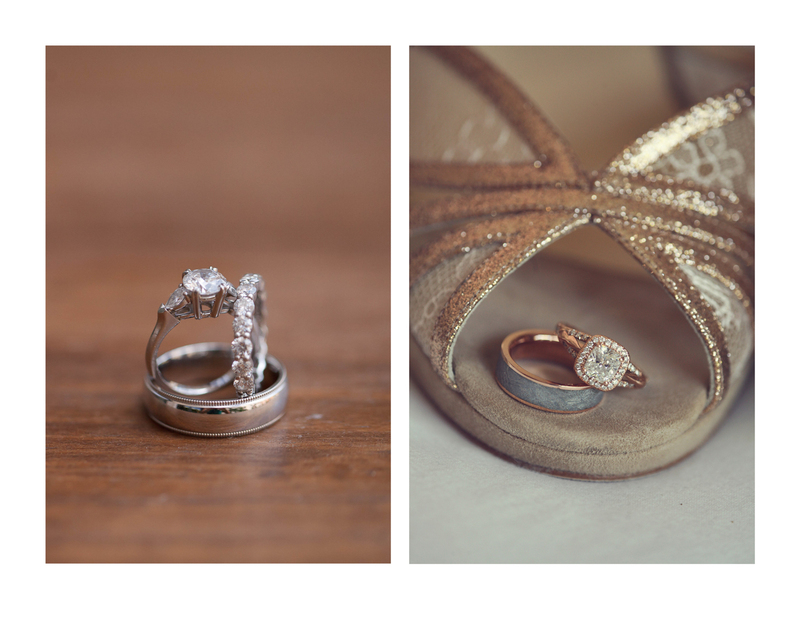 Let’s take a walk down memory lane at some of our past brides and see what their bling looked like. The traditional way to go is with diamonds. 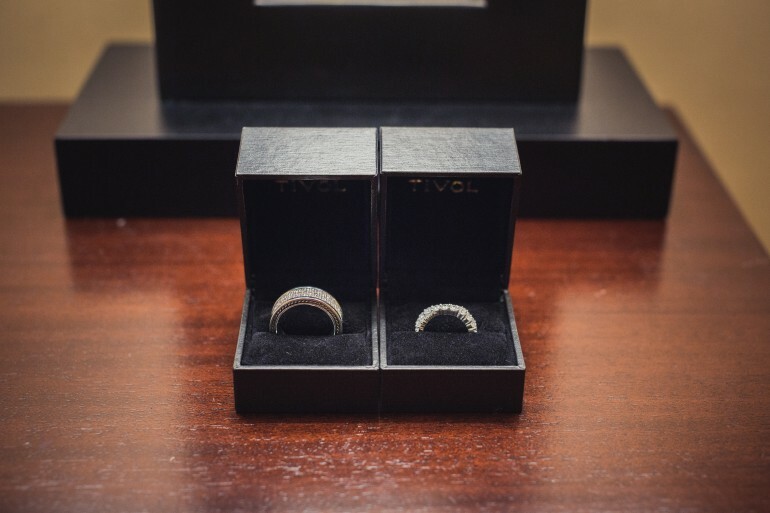 These two rings are sure to make anyone’s heart skip a beat. A girl can never have too many diamonds! 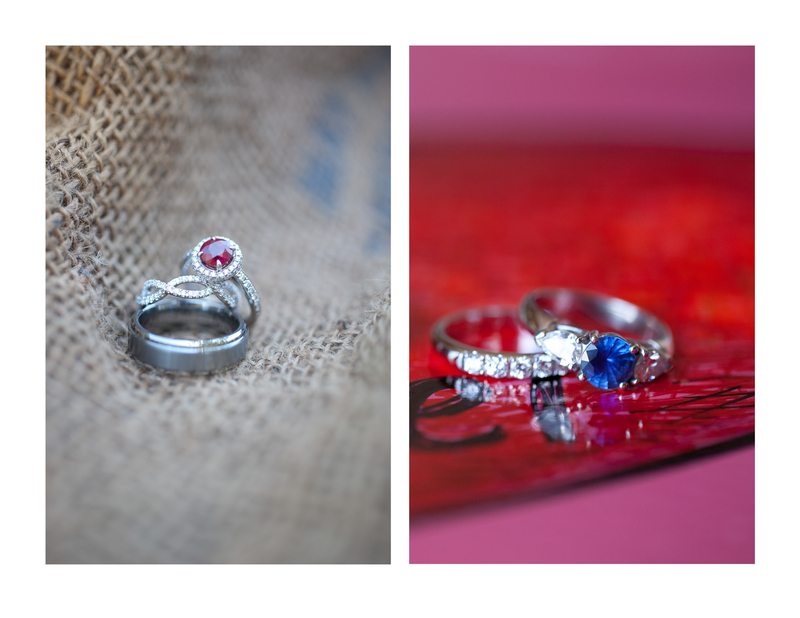 If a little pop of color suits your fancy, check out these rings. They are absolutely gorgeous! 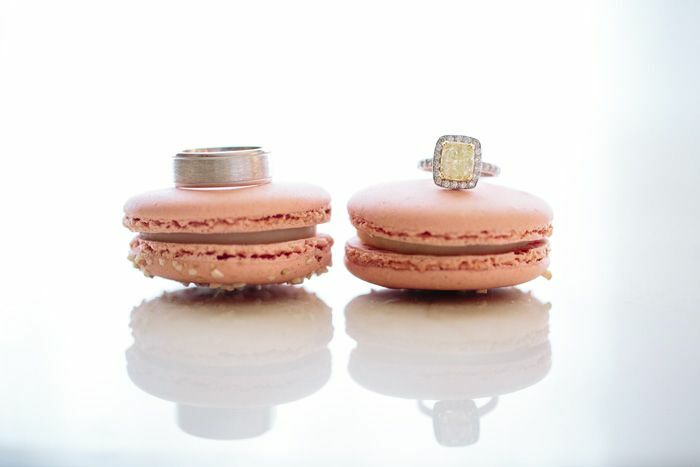 Engagement rings with non-diamond stones are a huge trend this year. And why not?!? It is always good to have a little color in your life! 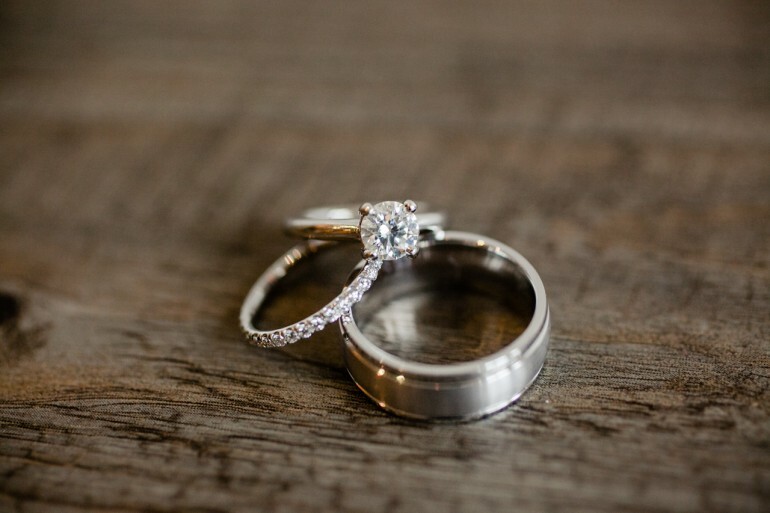 Whether or not V-day is your special day, having an engagement ring that matches your personality is the key to success. I hope some of these rings have given you some inspiration for when your big day arrives! 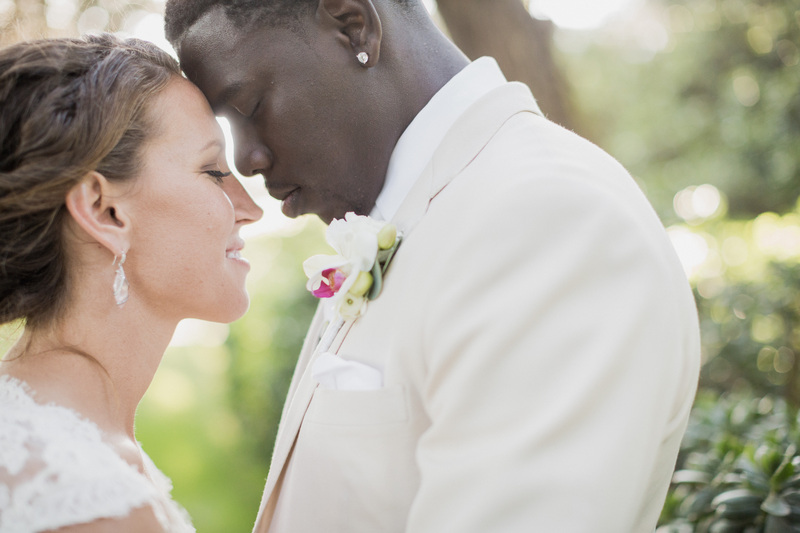 Love at the Cypress Sea Cove: Lauren & Jrue Married! 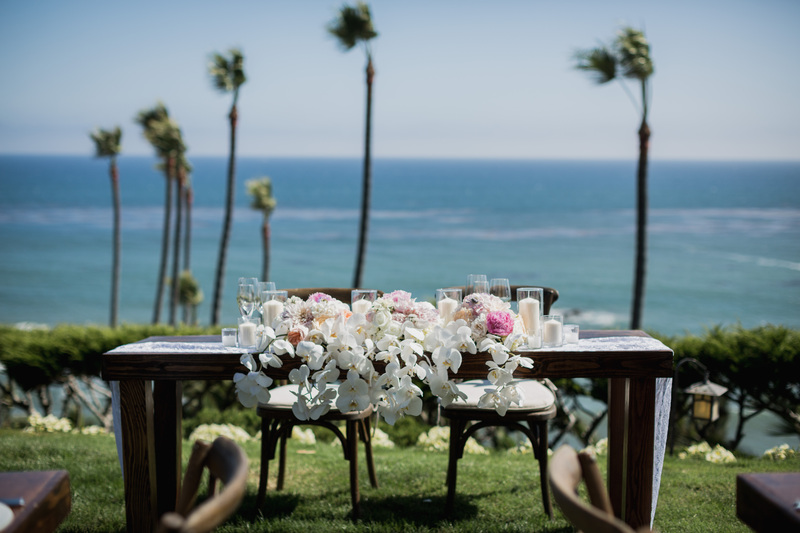 Today I am happy to tell you all about a wedding that will go down as one of my favorites of all time; a wedding whose photos I’ve been swooning over for months now. 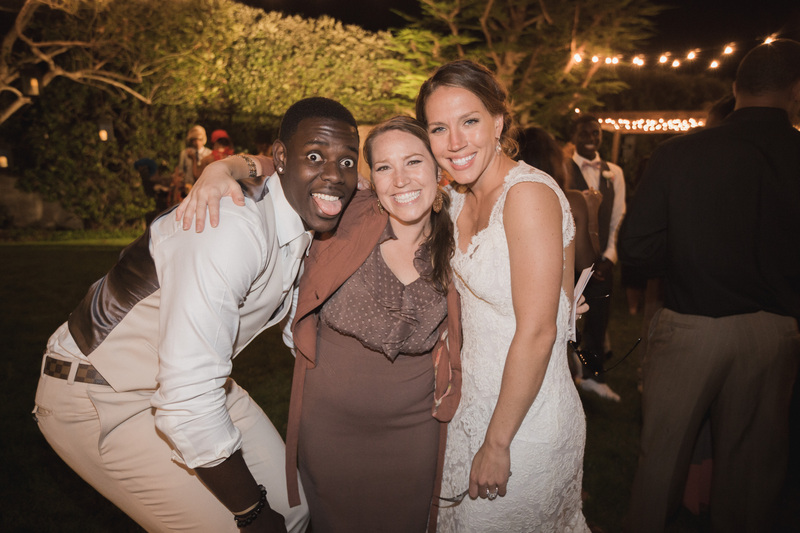 Without further ado, I present to you Lauren & Jrue’s fabulous fête! 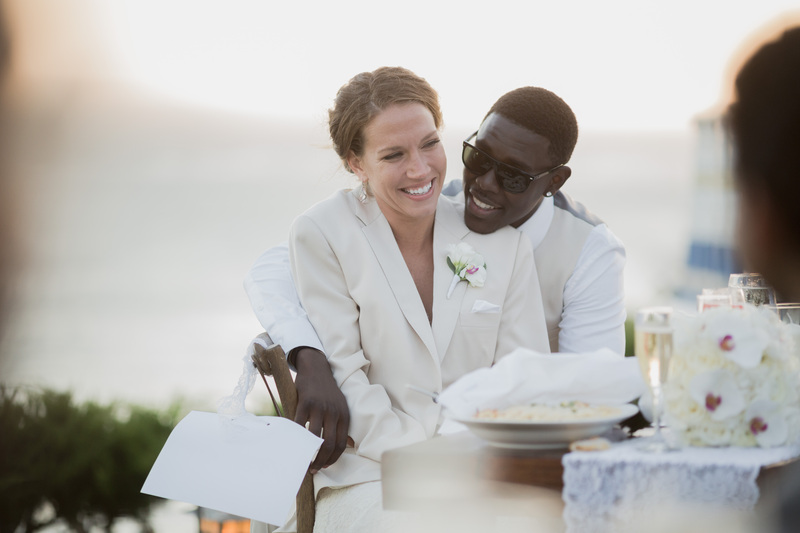 From the first moment I met Lauren & Jrue, I fell head over heals in love with them. They were just so crazy about each other and fun to be around that we hit it off right away. I was actually kind of embarrassed because they are both professional athletes, and I had no idea who they were. Haha! I think that is partially why they ended up choosing me. Whatever the reason, everything turned out simply gorgeous. And it doesn’t hurt that they are both naturally ridiculously good looking, so all the photos turned out amazing! Thank heavens Iris & Light was there to capture the whole day! 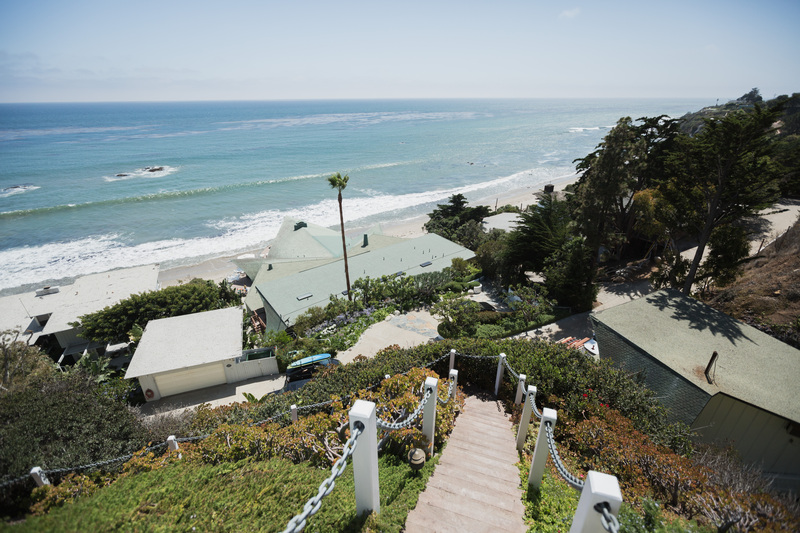 The one thing the couple knew they for sure wanted from the get-go was spectacular ocean views. 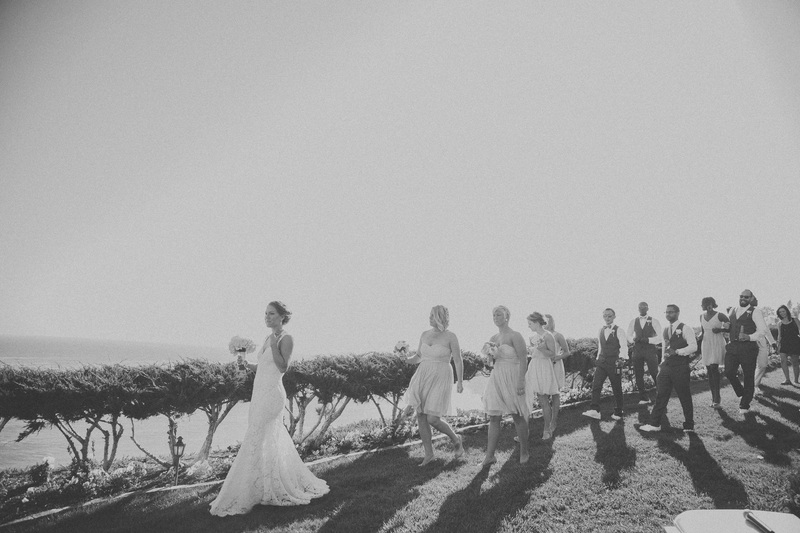 We quickly determined there no better spot to act as the backdrop for their day than Cypress Sea Cove in Malibu. I mean, does it get any more gorgeous than this? 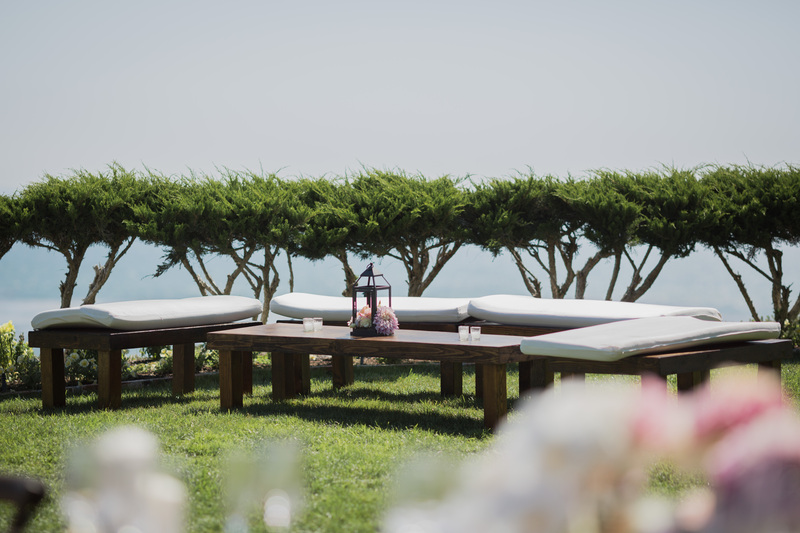 For ‘the look’ of their day, we decided to go toward designing a naturally elegant affair that felt easy and comfortable. 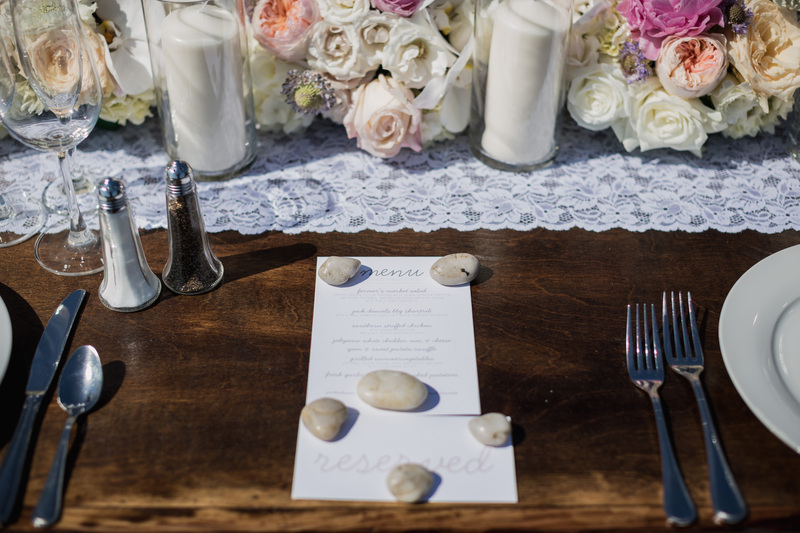 We went with long wooden banquet tables paired with vineyard chairs and a simple lace runner as the starting point for our dinning area. Lauren just loved the look of super neutral flowers with pops of colors that were already on the property (touches of soft pinks, peaches, magenta and purple). Enchanted Gardens brought Lauren’s vision to life with big, soft and rufflly blooms, clean orchids and candles galore (glow was a big thing for the couple, we fought with the wind all night to keep those candles burning!). 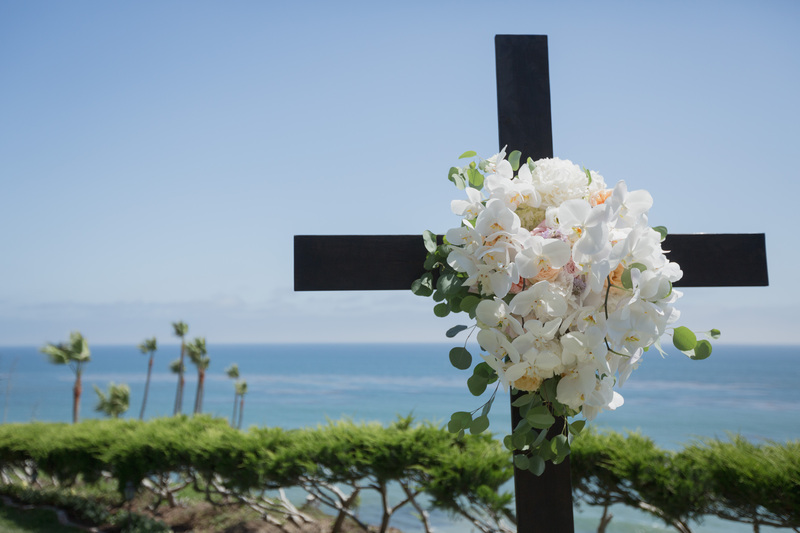 Finally, as the backdrop for their vows, with the ocean on one side and their friends and family on the other, they stood at the foot of a simply adorned cross and made their love legal! 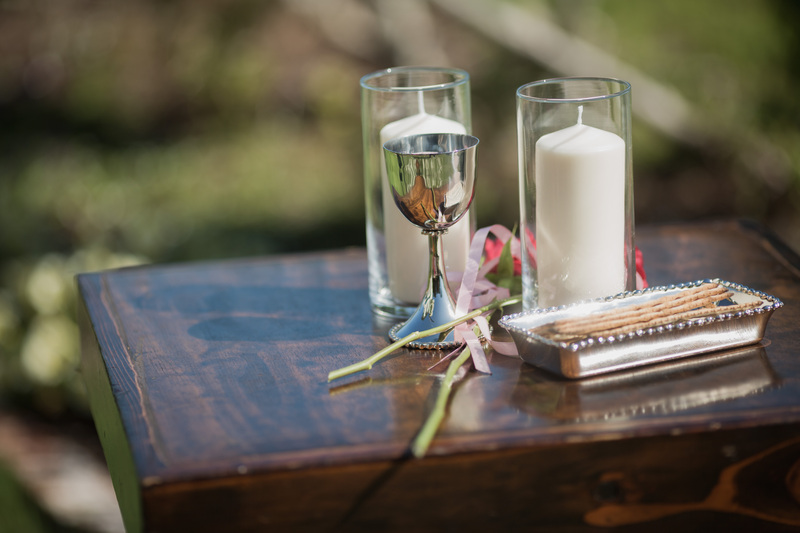 I always love it when a couple chooses to invest in lovely aesthetic details for their day. One of the things I love about Lauren is that she let me do it! 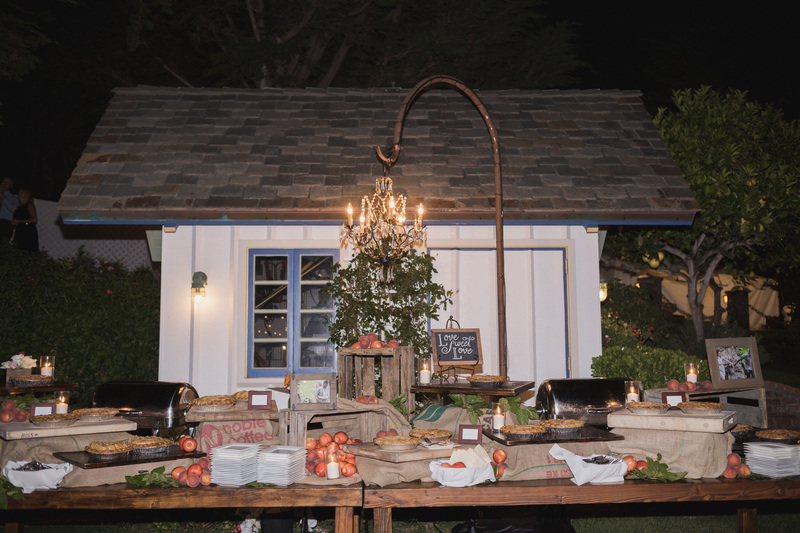 We brought in a full luxe lounge set-up and housed it under a wooden cabana. Then topped that with a ceiling of twinkling lights. It was just gorgeous! 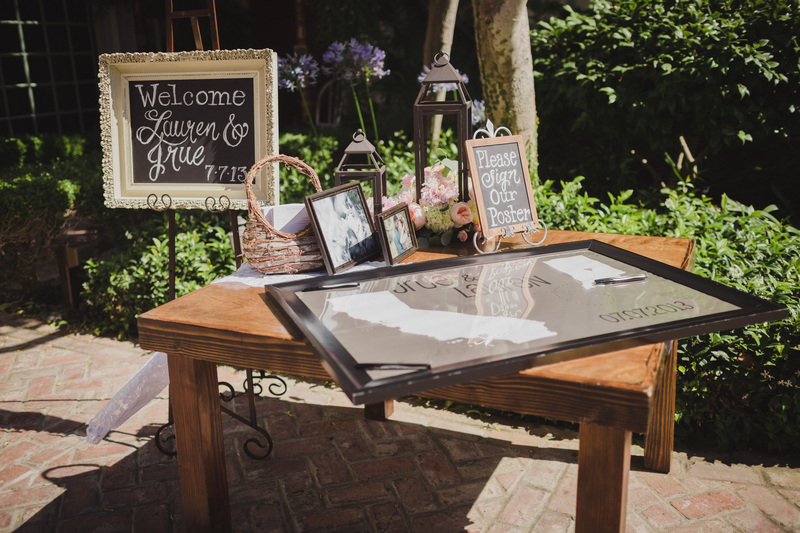 Lauren’s family also got involved with the day of aesthetic details! Lauren’s mom and sister (who I seriously love, adopt me please?) created the cutest favors. 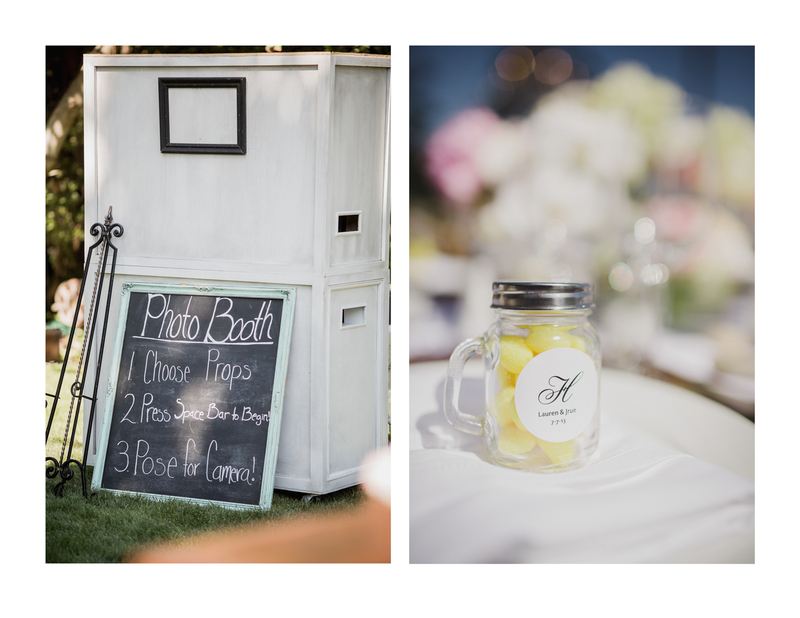 Lauren & Jrue love lemon drops, so they created mason jars with the candy in it and put a tag on it; Viola, a fab yet transportable favor for all to enjoy (which also gave us an awesome pop of yellow on the table, which made Missy one happy wedding planner!). We brought in Prim & Pixie to make some day of signage items, but Lauren’s brother-in-law is an artist and created all the chalkboard artwork you see. 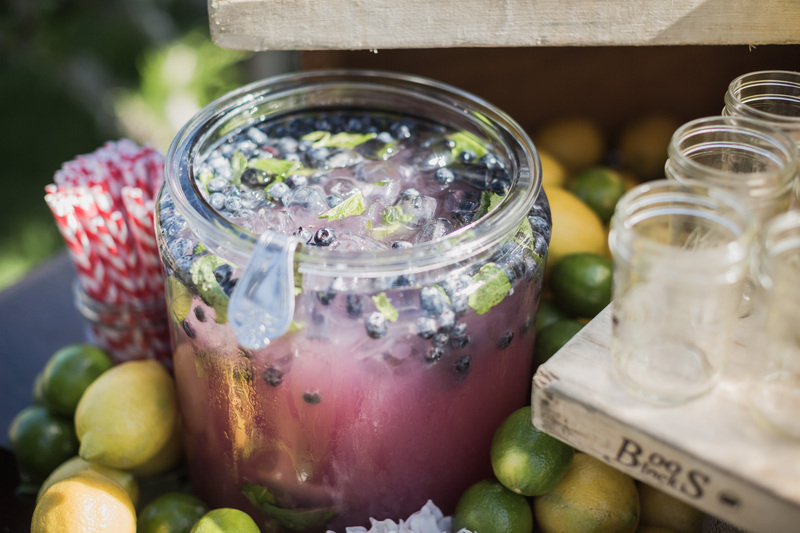 Now onto two of my favorite details of the day: Lemonade and Pie. 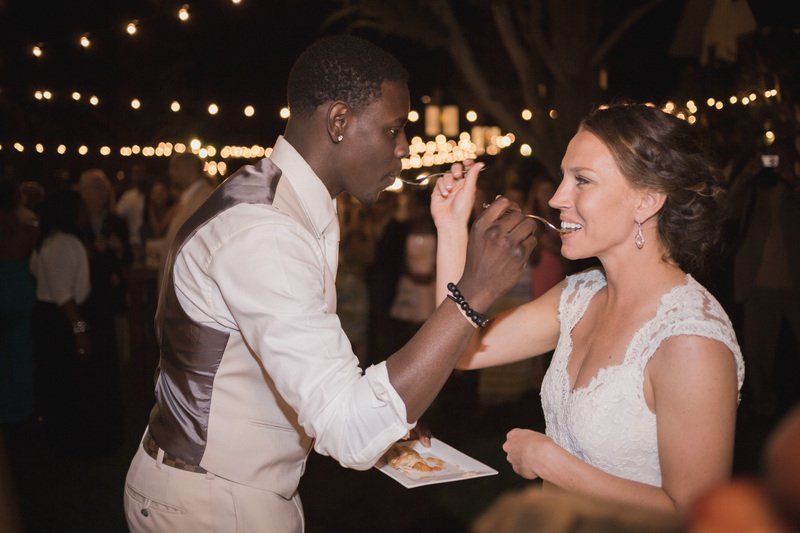 Neither Lauren nor Jrue drink alcohol, so along with the bar for the guests, we wanted to do something special for the couple. 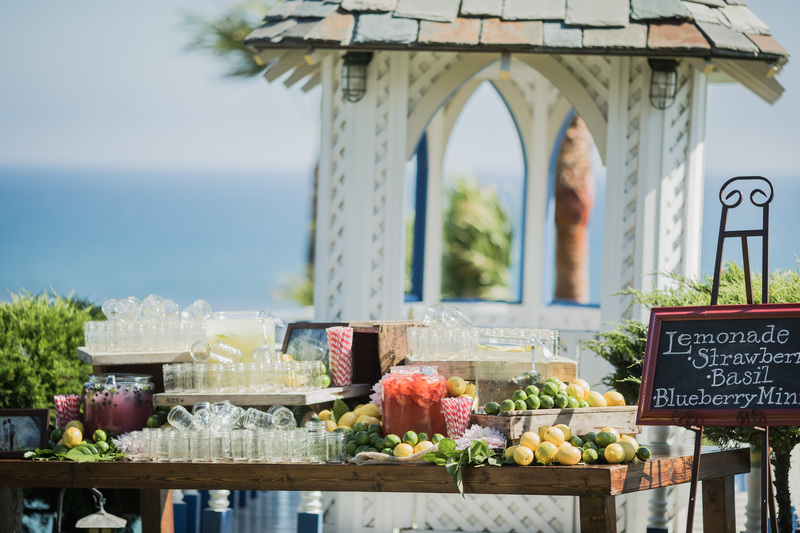 They are crazy about lemonade, so with the sweet gazebo in the backdrop we founded a lemonade stand in their honor with three different kinds of specialty lemonade. 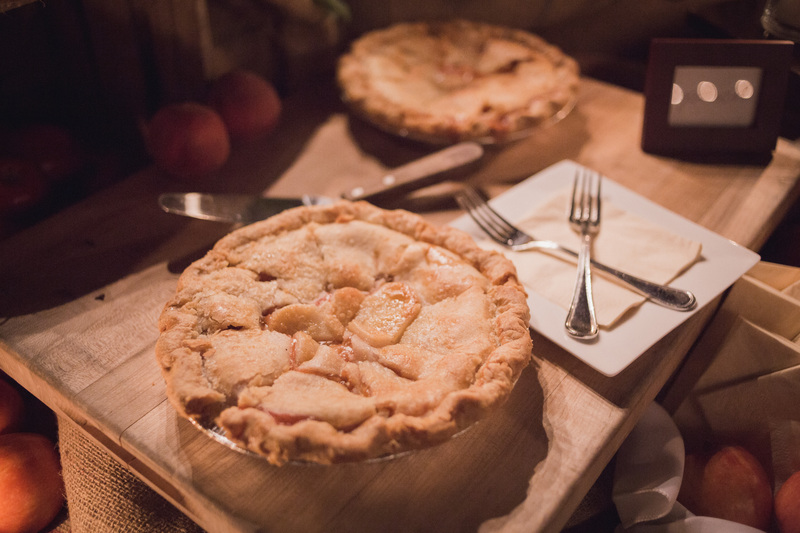 The couple also isn’t really into traditional wedding cake; so we said, “forget the cake,” and brought in the best pies we could find in California! They were seriously delish! 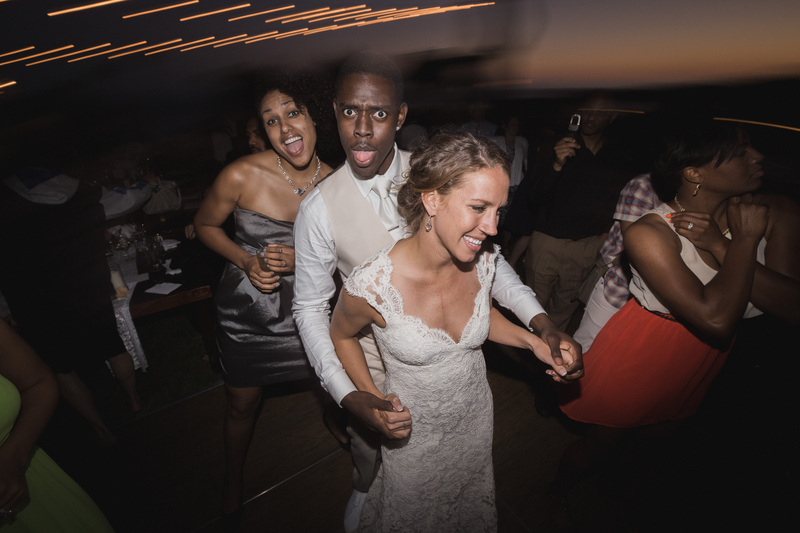 The couple with their family & friends danced the night away and had an all around wonderful time! Okay, now it is time for me to stop gushing about this wedding! 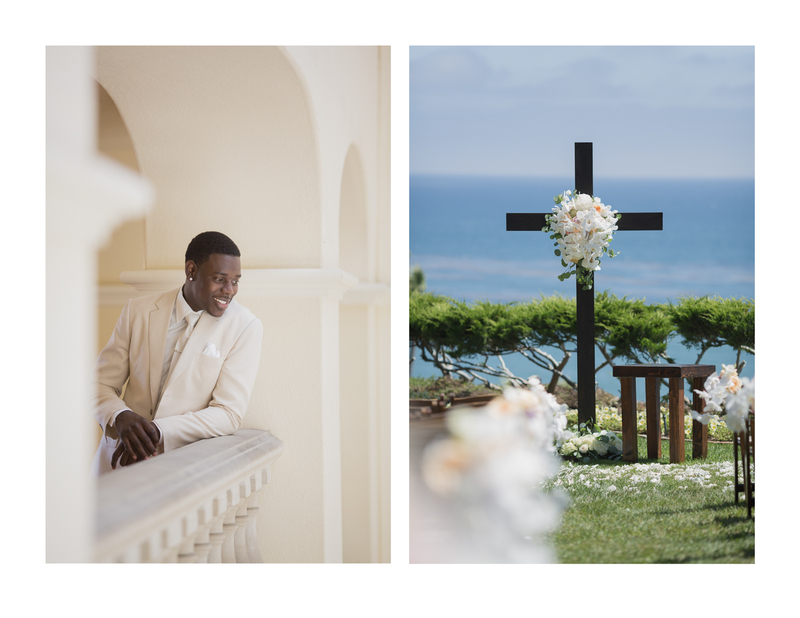 I hope you enjoyed this glimpse into Lauren & Jrue’s wedding as much as I enjoyed helping them plan and design it! Fashion Inspiration From the Red Carpet For Your Big Day! Radiant Red: We saw this trent quite potently at the Golden Globe Awards this year. 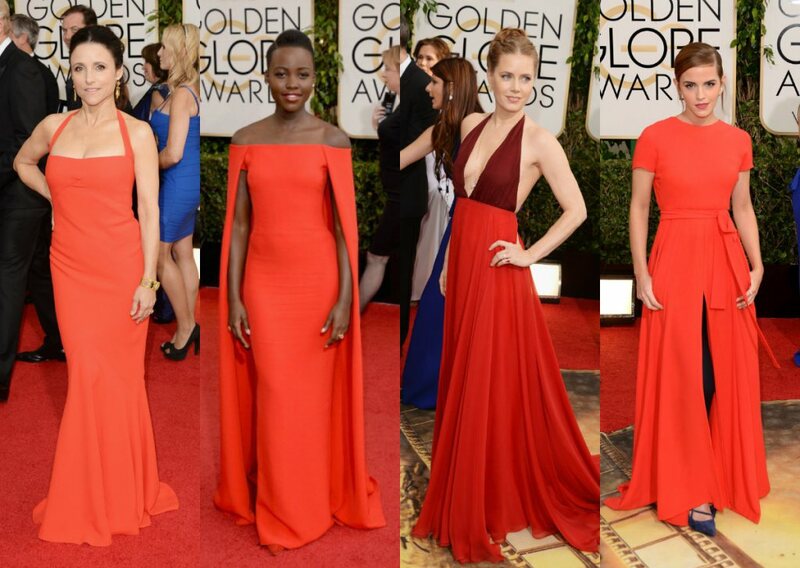 Here we see stars such as Julia Louis-Dreufus, Lupita Nyong’o, Amy Adams, and Emma Watson all looking fabulous, yet elegant in their scarlet gowns. 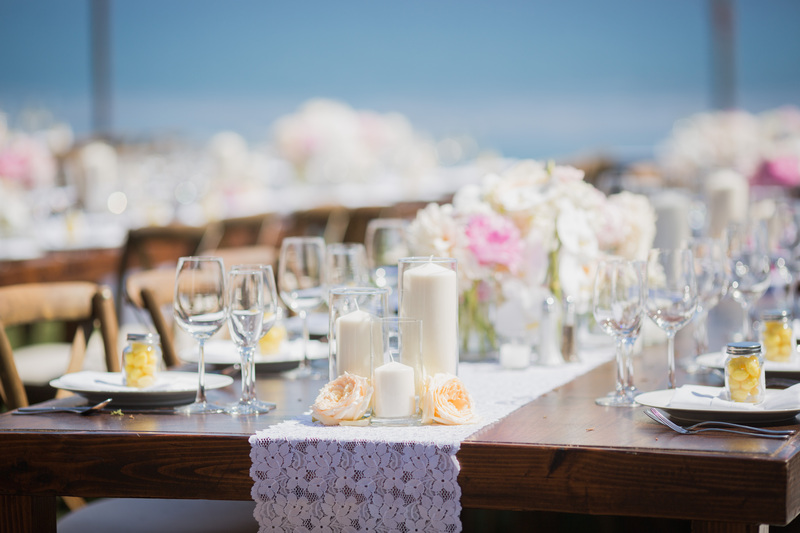 From bold table-scape accents to a whole slew of ‘ladies in red’, we are expecting to see gorgeous pops of of crimson all over the place this wedding season. The Faux Bob: Love the short locs look, but too scared to actually make the cut? Think about pulling it up and giving the faux bob a chance! 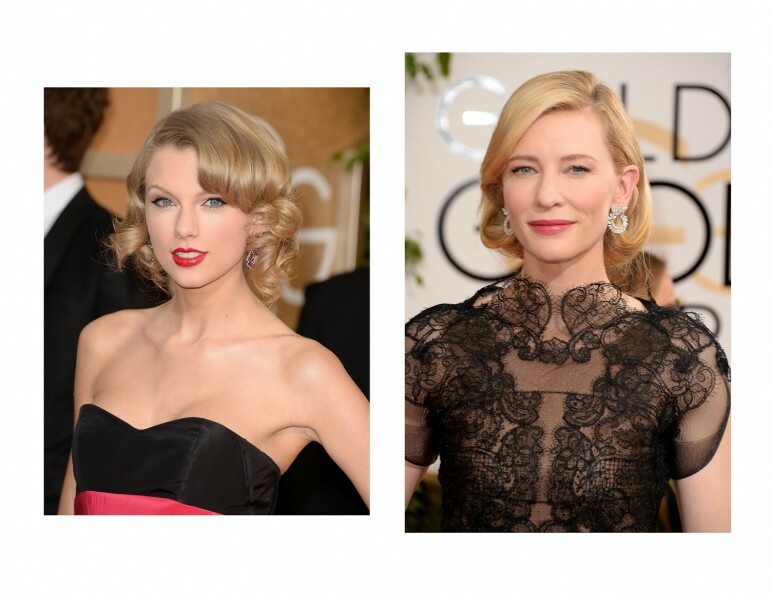 This look was sported by celebs such as Taylor Swift and Cate Blanchett on the red carpet this season. Both stunning stunning blonds show us how such a simple look can bring an air of sophistication to your sense of style! In our humble option, a faux bob would be a brilliant choice for any bride on her wedding day! Mesmerizing Metallics: Metallic dresses and accessories were all over the Grammy’s this year. Rita Ora chose to wear a simply cut metallic green dress, while (a beautifully pregnant) Ciara took the plunge and opted for a deep V neckline. We love Rita’s dress as an idea for a classic (with a touch of fabulous) mother of the bride or groom. Both dresses are crazy glamorous and show how metallics are a great way to add a touch of pizzaz and the ever-important ‘element of shine’ to your day! We look forward to discovering what fashion trends wow us all at the upcoming Oscars and how our brides will translate what they see down the red carpet to their style as the walk down the aisle!